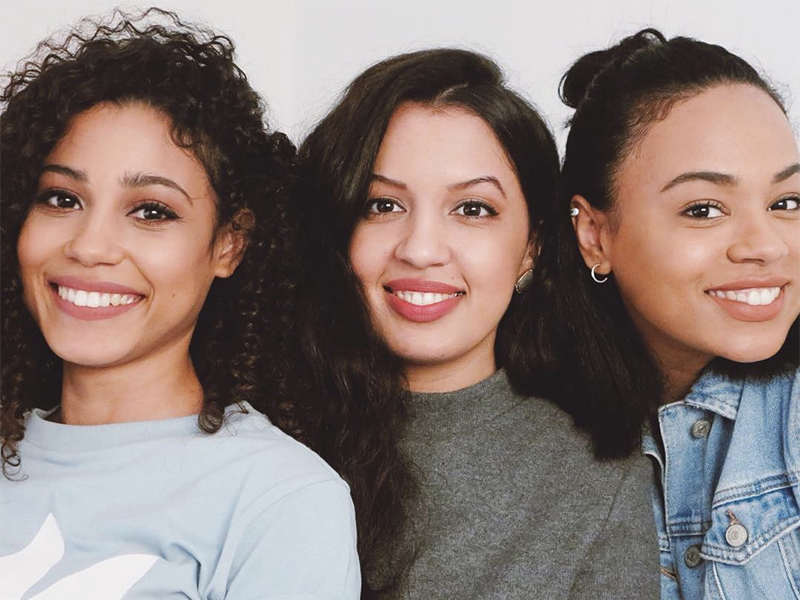 Meet Yasmine, Hanae, and Malika, the group of three sisters behind Skinny Jeaans, a popular fashion blog based out of Morocco. 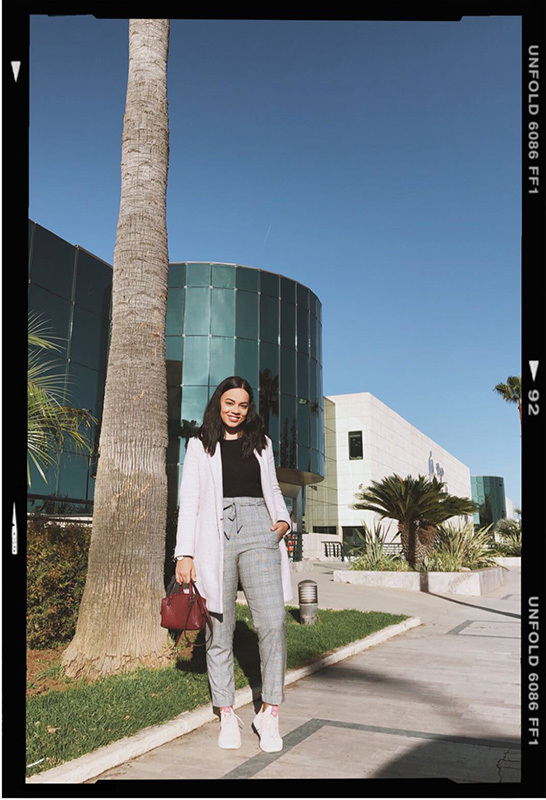 It has been 7 years since they became one of the first fashion blogs of Morocco in 2011, and their once small blog has turned into one of the most influential sources of fashion content in country. Their style focuses on mixing fashionable pieces that are affordable for everyone, with celebrity style influences. 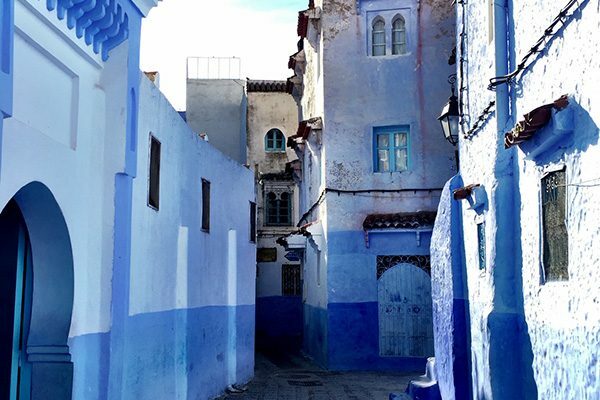 We sat down with them to find out everything you need to know about the do’s and don’ts of Moroccan fashion. What are top 5 items you would suggest people to pack for a trip to Marrakech? 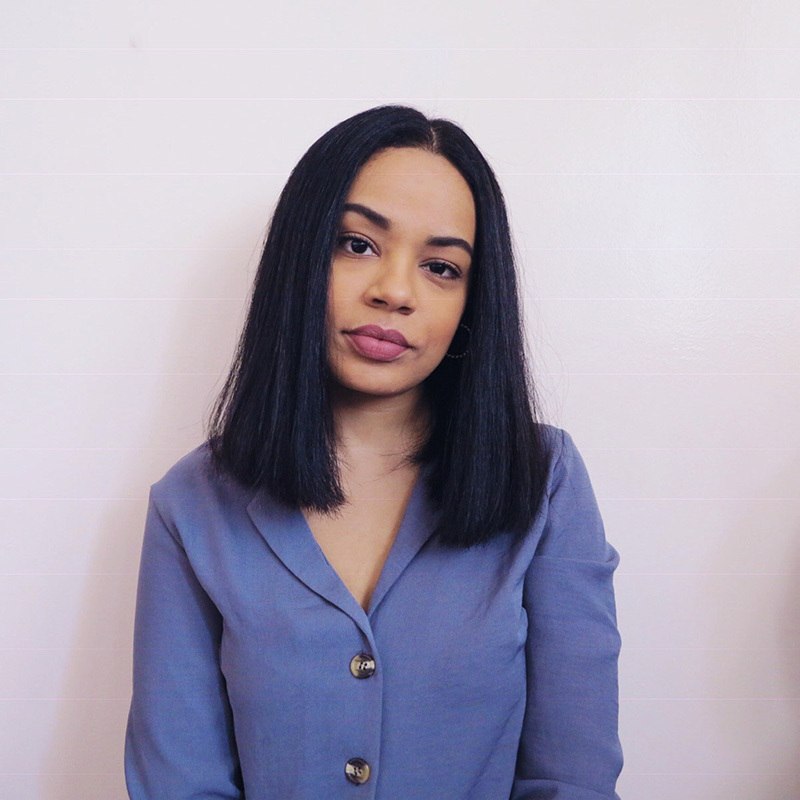 Malika: Sunscreen, moisturizing products, camera, power bank, backpacks. 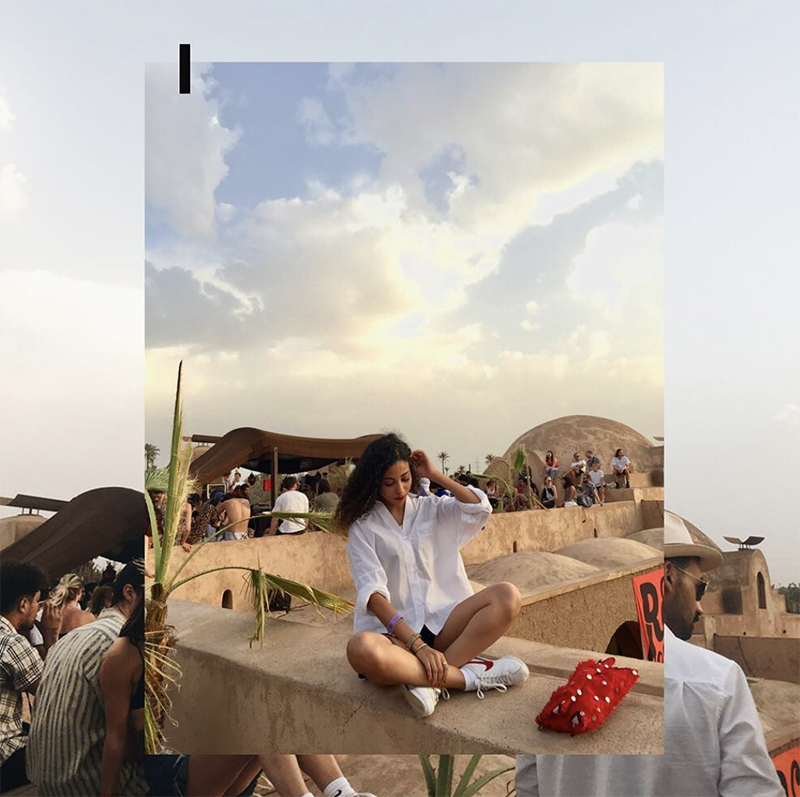 What are 5 Do’s and Don’ts for how to dress in Marrakech so a traveler can stay comfortable, fashionable, and respectful. Do’s: Airy clothes, preferably long, colorful prints inspired by the Moroccan culture. Don’ts: The exact opposite of the Do’s especially short clothes to not be bothered by locals or being looked at differently. In Marrakech, what's trendy and cool? 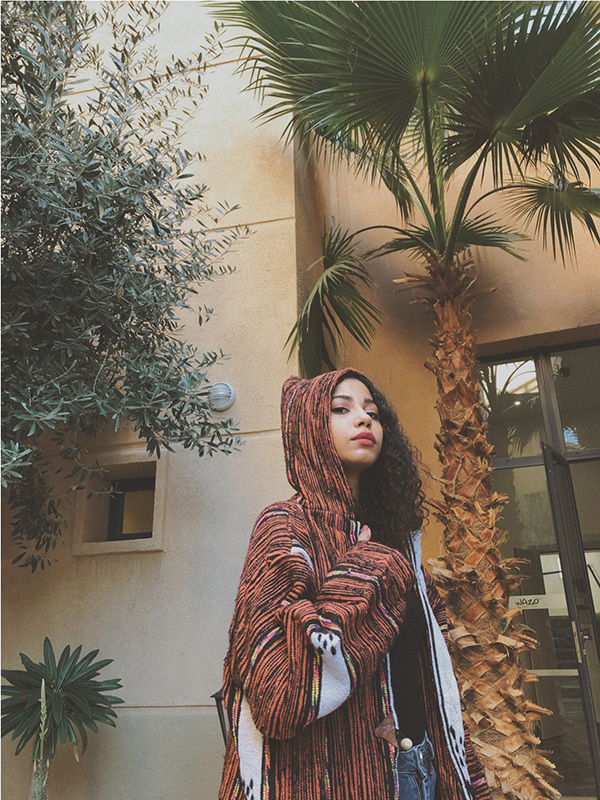 Marrakech’s fashion scene is pretty diverse and inspired by the Moroccan culture. 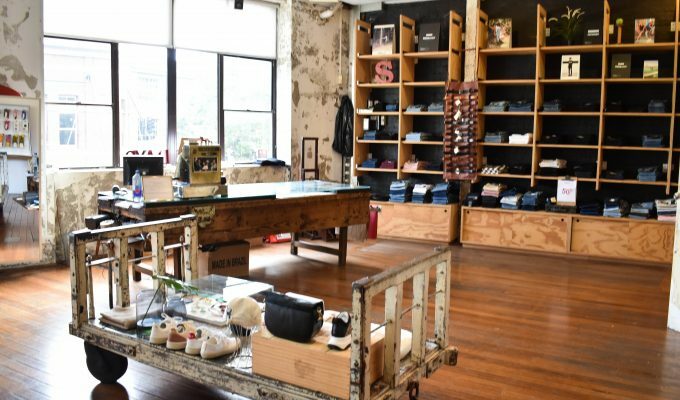 The city is filled with concept stores where you can find very unique and trendy items. You can easily melt in the city’s spirit with anything printed and bohemian. How do Muslim cultural elements fit into people’s fashion sense? 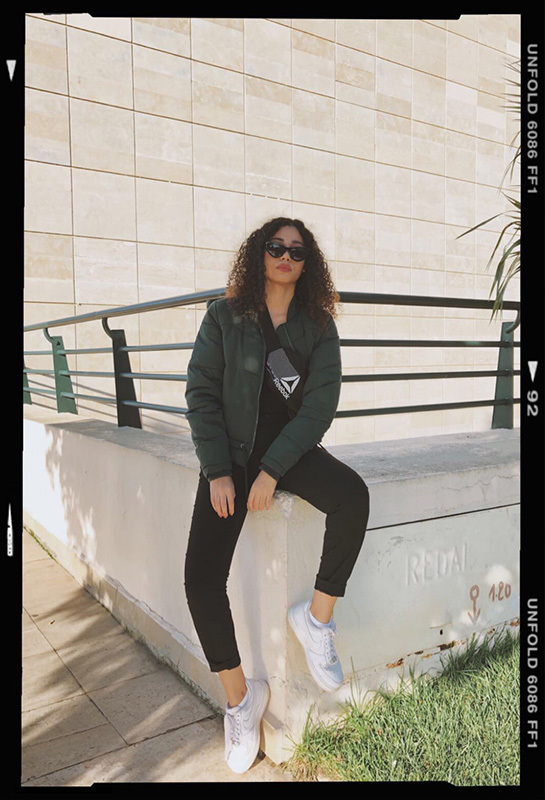 There is absolutely no conflict between these two elements, in fact the city is filled with tourists from all over the world and that’s what helps its locals be more open-minded and accept the cultural differences and the fashion sense. What sets Marrakech’s fashion style apart from everywhere else in the world? The uniqueness, diversity and its magic is nowhere to be found anywhere else in the world. We love how this city mixes old-school trends and new ones. What do you love about Marrakech’s fashion and style? It’s promoting the Moroccan identity around the world!